cPanel is a leading industry hosting control panel, it lets users manage their webhosting accounts with great ease. The administrator component of cPanel is called WHM and administrator user this or server SSH console to resolve any server wide issues. One of the major components of any hosting setup is to configure and handle the uninterrupted delivery of emails to/from website. 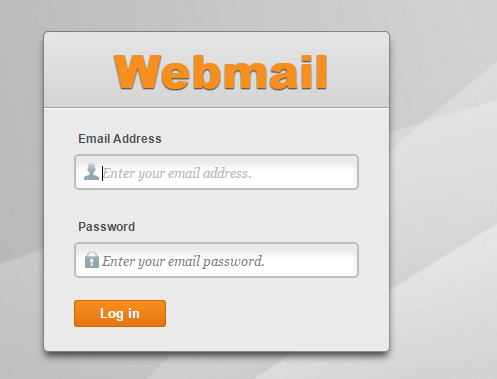 cPanel provides a webmail interface for users through which they can login their email account and send/receive emails. Email activity on cPanel servers are handled by Exim and Dovecot. Webmail interface comes with three email systems. Roundcube, Squirrel Mail, and Horde Mail. You can use any one of them to read and send your emails. In some cases, you might encounter following email error when trying to read your emails using webmail and any of these email systems. Unexpected condition from IMAP server, closed or corrupt connection to IMAP. Possible mailbox corruption. The cause for this error is that Dovecot index file for particular email account is corrupt. The fix for this issue isn’t complex, Login your server via SSH and browse to the following location by running the below mentioned command [replace username and domain.com with your actual username and domain name]. Run list files command [ls -la] and you should notice that every email account has an associated directory here. Sample output should look like this; from here you will see we have four email account added for testuser.com domain. Anyways, now go to the directory of the email account showing mailbox corruption error , run “ls –la” command and you should be able to see dovecot.index file there. This file is corrupt and causing the issue, simply rename it by running the following command. cPanel is a very stable control panel, you should hardly see such errors, If you do, there is lot of online help available. cPanel forums or technical Support can also help you resolve issues quickly.